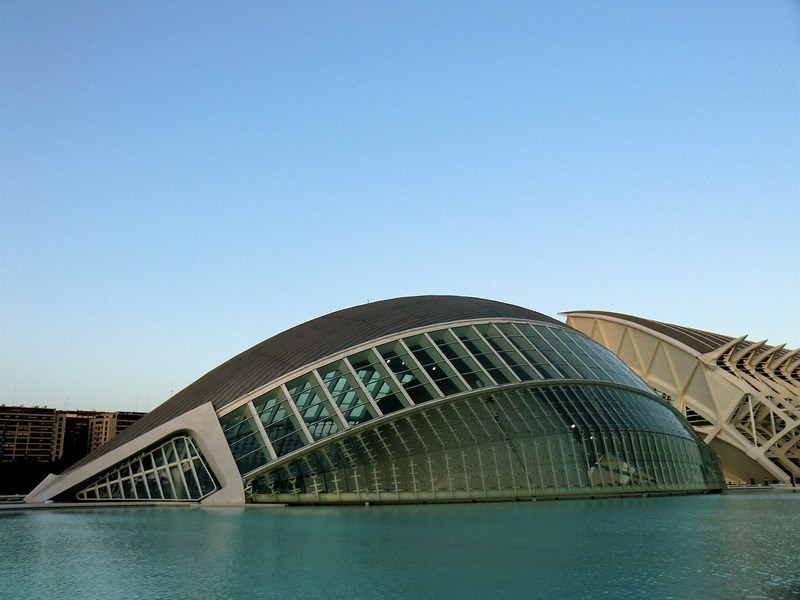 His works began in 1994, the project was designed by Santiago Calatrava and Félix Candela, together with a group of engineers. It is considered one of the 12 treasuries in Spain, and actually is one of the most important works of modern art in Europe. 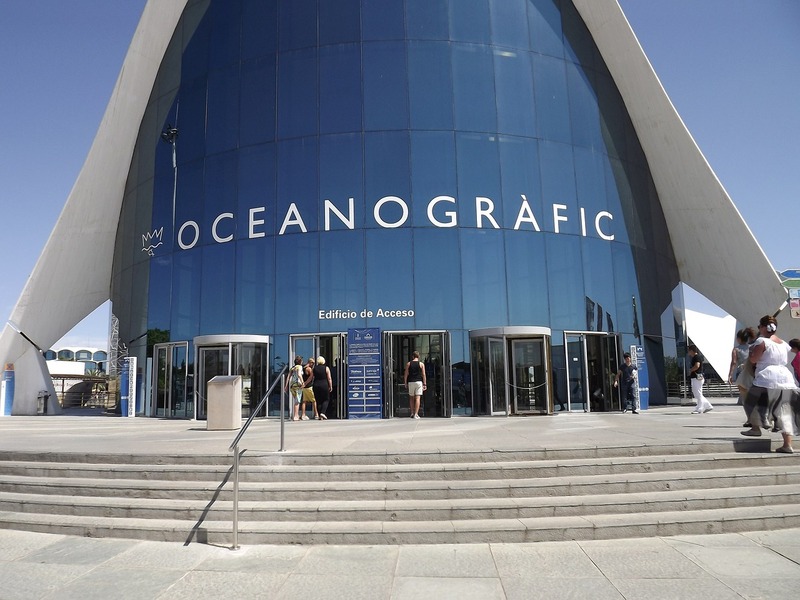 The Oceanografic, in the City of the Arts and the Sciences, is the biggest aquarium in Europe, and the principal aquatic ecosystems in the planet are represented in it. There are different buildings, where each one represents different atmospheres, where we can find the most surprising animal species of every climate. The construction of the Lonja, popularly known like "llotja", was constructed built between 1482 and 1548, His first builder was Pere Compte. It was declared National Monument and Heritage of the Humanity in 1996.